Ionic 4 is here with huge improvements! 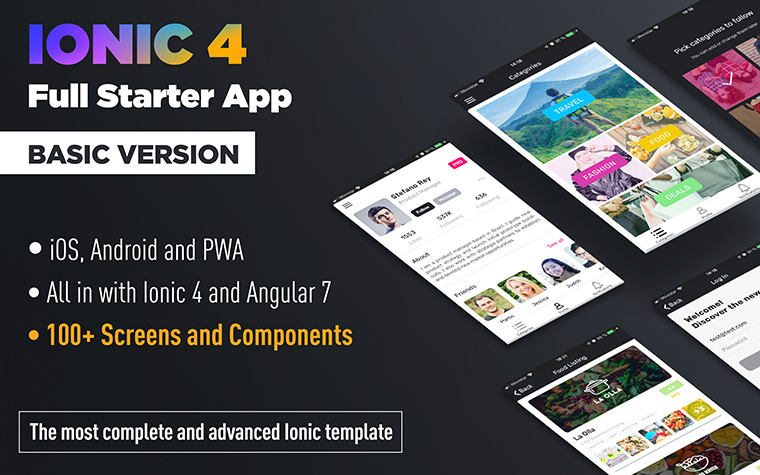 Ionic 4 Full Starter App is the most complete Starter App for Ionic 4 with functionalities. It includes more than 100 carefully designed views, components and icons. 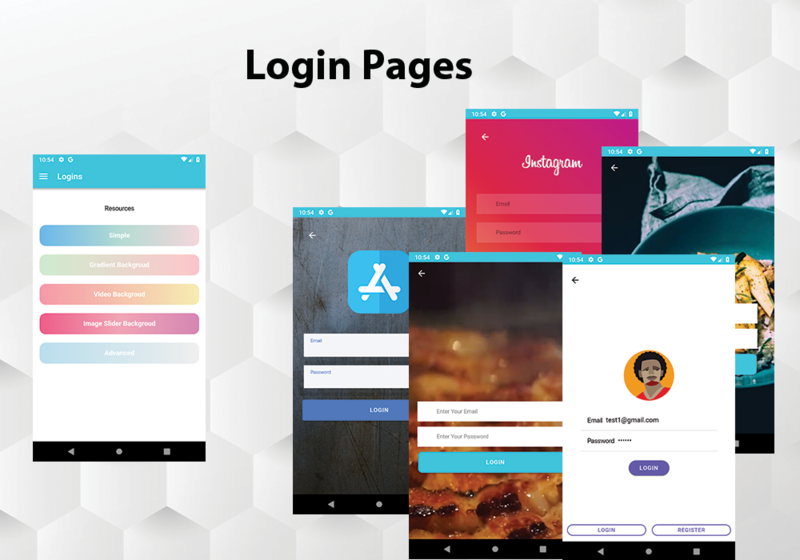 Hand crafted by Professionals, this multipurpose app template includes tons of different components to jump start your app development! What you already know: Coding, designing and testing an app takes a lot of time and energy. 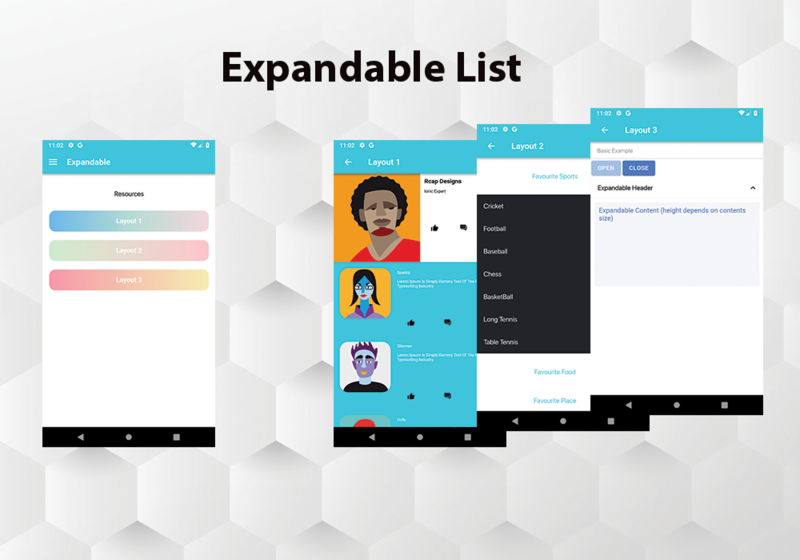 What you don’t know: Using this premium and complete template you won't need to spend countless hours trying to develop your Ionic app. 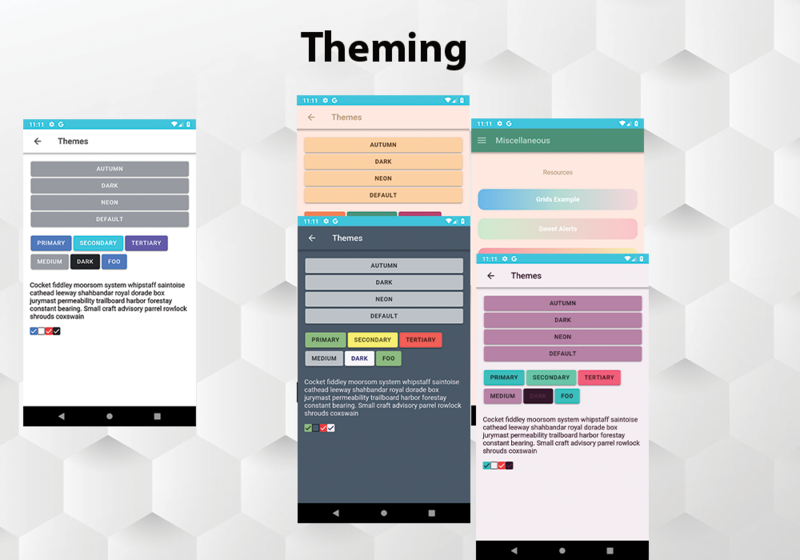 This template is built to guide you in the development process, exposing difficult knowledge through practical examples. 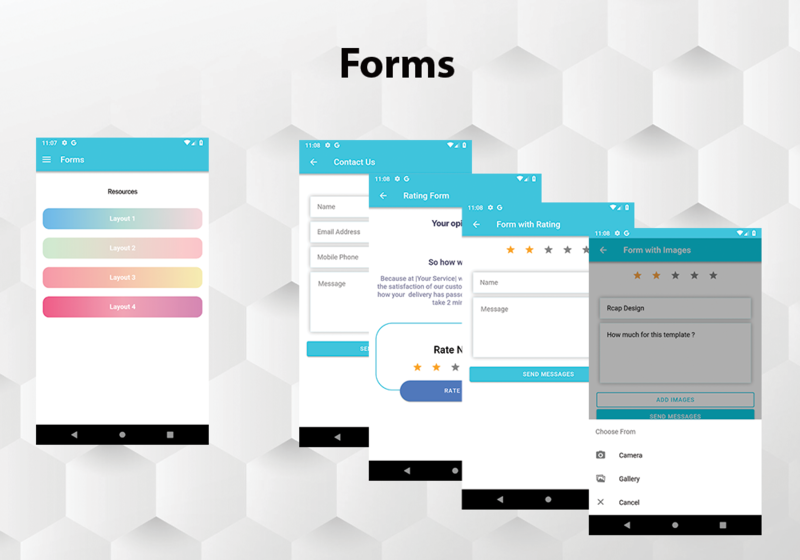 Created with performance and ease of development in mind it includes all the components you might need inside an ionic 4 project and a detailed documentation on how to get started. 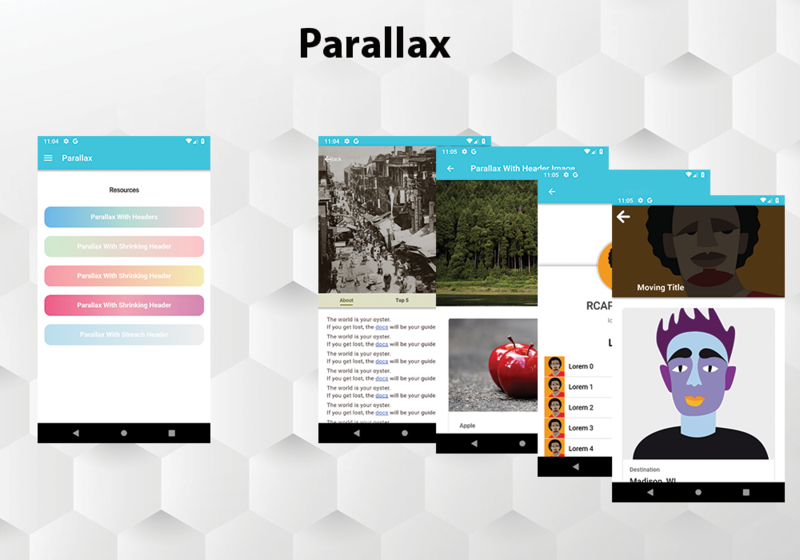 Did you know you can now test this template on your phone as a Progressive Web App or test the live preview on your computer? See all the screenshots and more details in IonicThemes website. Hello Mj, thanks for reaching out. 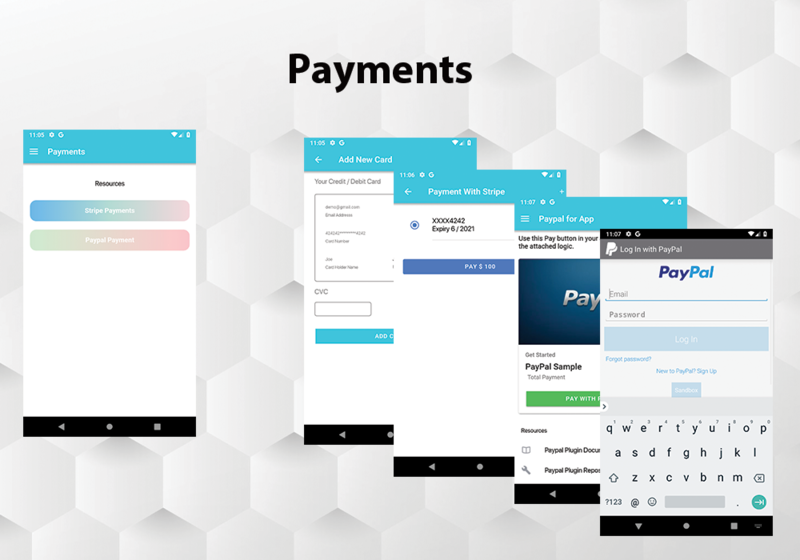 We uploaded a new version of the APK. Please check if now it's working properly for you. Thanks. i have a problem with ionicons running the project with --lab or in a simulator. Only ionic serve show me correctly the icons. Can you help me .. ? Hi Hector, thanks for reaching out, we are here to help :) Which error messages are you getting? 1. "npm install" in the root for install all dependency 2. i run "ionic serve --lab" 3. In the login page the console throw this error: GET http://localhost:8102/assets/sample-icons/auth/eye-show.svg 404 (Not Found) GET http://localhost:8102/assets/sample-icons/auth/eye-hide.svg 404 (Not Found) Fetch failed loading: GET "http://localhost:8102/assets/sample-icons/auth/eye-show.svg" Fetch failed loading: GET "http://localhost:8102/assets/sample-icons/auth/eye-hide.svg" GET http://localhost:8102/svg/ios-arrow-back.svg 404 (Not Found) Fetch failed loading: GET "http://localhost:8102/svg/ios-arrow-back.svg"
if i just run "ionic serve" all svg works ok .. This looks amazing! Any chance for a discount? :) Also, a little off topic, what font are you using on the user profile page? Thank you! are you using firebase? Looking to buy it, but i want to make sure is firebase integrated. I want to buy it for my website that build from Osclass framework . Does it support? How it work ?